Recently I have been finding strange screenshots and additional tabs open on my computer. I started locking my keyboard. 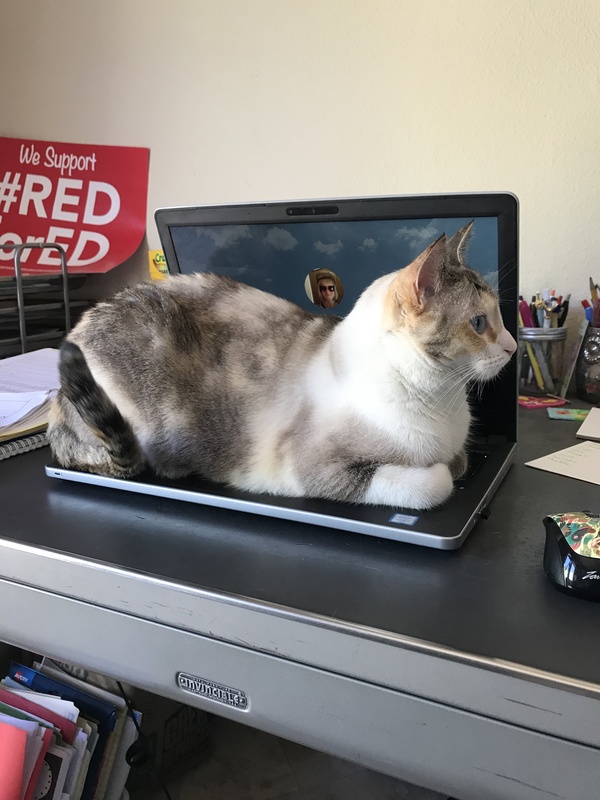 Chloe, took one last nap on my keyboard, discovered that she could no longer wreck havoc and immediately lost interest. I do wonder how many emails she sent from my account before I locked her out. 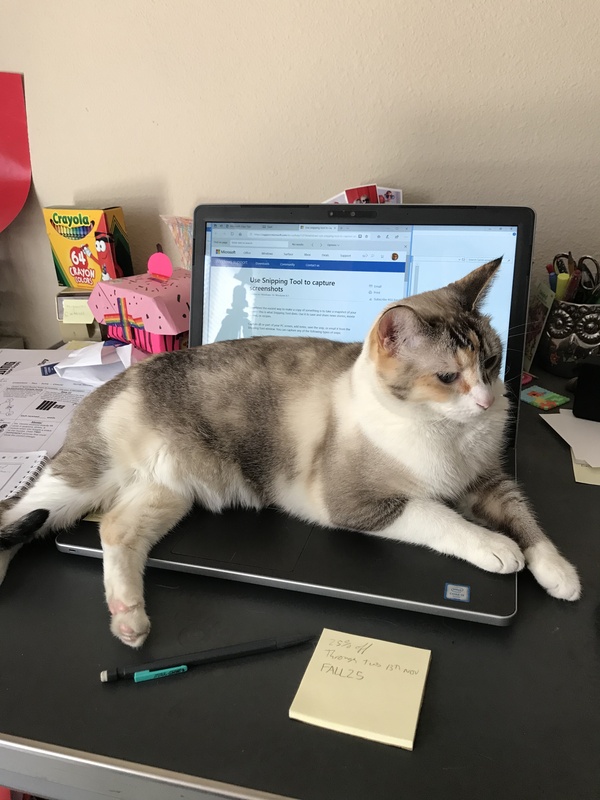 This entry was posted in Furry Feet (and fish), Simple Sunday and tagged cats, Humor, Pets. Bookmark the permalink. Cats are so funny and oblivious.